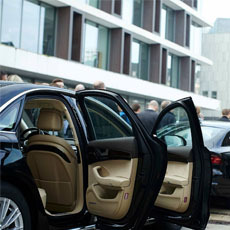 IPSA is a highly professional Executive Protection, Close Protection, Special Security Operations and Security Consulting company operating worldwide. 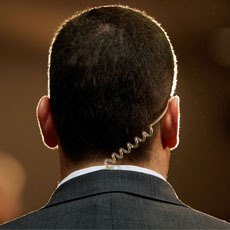 IPSA employees offers longstanding national and international experience in the field of executive protection. IPSA provides both male and female protective officers who are expertly trained. IPSA is a provider of professional protective & consulting services. Our business is all about protecting yours. The aim of IPSA is to meet the needs of the client in an individual and flexible way offering competent security consultancy and the appropriate solutions. Through close work and a relationship based on Trust, we guarantee our customers the best service possible. Our female protective agents provide intelligence led strategies and modern protection methods in a discreet manner to ensure client safety without restricting individual freedom or privacy. Our Anti-Terrorism Unit provides businesses with strategic solutions to identify terrorist threats and mitigate risks with a view to minimizing financial and physical losses. The IPSA provide 24-hour protection to all witnesses, while they are in a high-threat environment including pretrial conferences, trial testimonials and other court appearances. 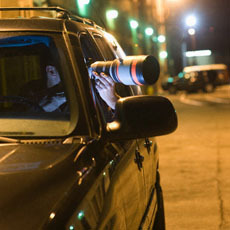 Counter Surveillance include a series of covert procedures and tactics that are designed and implemented in order to confirm or deny whether there is hostile surveillance of a principal in a place or event. 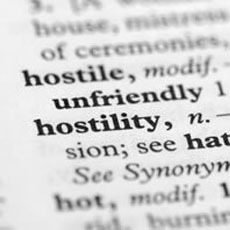 The aim of CS is to prevent a hostile act before it happens.